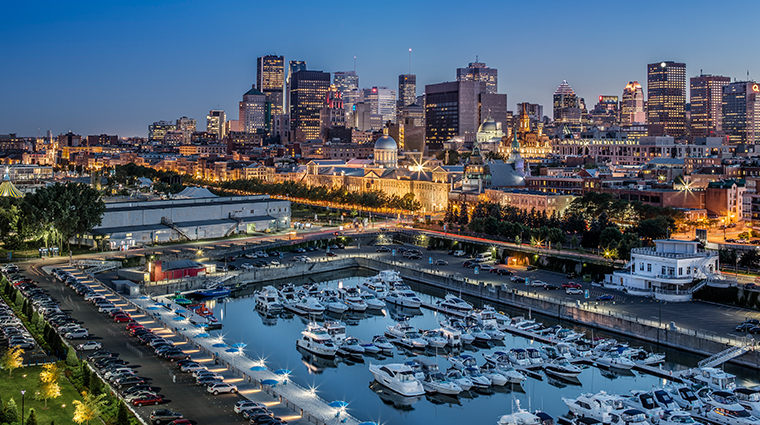 Montreal is perhaps Canada’s most romanticized city, and with good reason. It is, after all, the city that gave the world Oscar Peterson, Jackie Robinson and Leonard Cohen. Immortalized by the writings of Mordecai Richler, Michel Tremblay and Gabrielle Roy, Montreal’s neighborhoods feature a vibrant blend of Old World bohemianism, immigrant verve and scrappy provincialism. The glue that holds this multifaceted city together is the Montreal Canadiens hockey club, which unites French, English and “allophone” (whose native tongue is neither French nor English) fans. Historic tensions between the French-speaking majority and economically powerful anglophone community persist, as does chatter of a new referendum on Quebec sovereignty. In recent years, however, the navel-gazing that defined Quebec politics since the 1970s has dissipated just enough to allow young Montrealers a glimpse of life beyond nationalist debates. With the growing number of allophone immigrants to the city, the old rivalries are giving way to a new wave of cosmopolitanism reminiscent of 1967, when Montreal hosted the future-forward international exposition Expo 67. Local heroes Cirque du Soleil, Yann Martel, Xavier Dolan, Arcade Fire and other homegrown talents are reinvigorating Montreal’s international reputation as a cultural hothouse with global clout. The city’s countless cafés, terraces and BYOB bistros are always buzzing, never more so than during the summer months when the city’s streets welcome the Montreal International Jazz Festival, the Just For Laughs comedy festival and a mind-boggling array of other public spectacles.